They really couldn’t have found a better title for their first joint album. 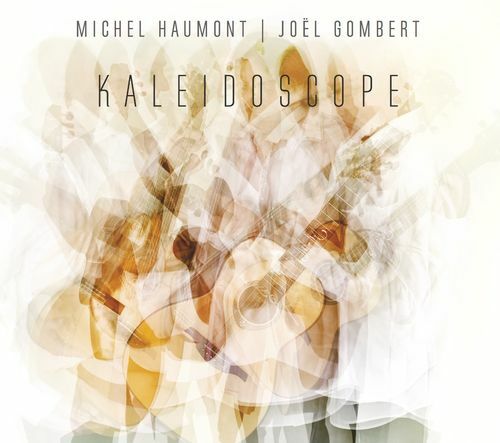 With their “Kaleidoscope,” Michel Haumont and Joël Gombert create scintillating and colorful facets of their music and conjure musical images that you will never tire of. 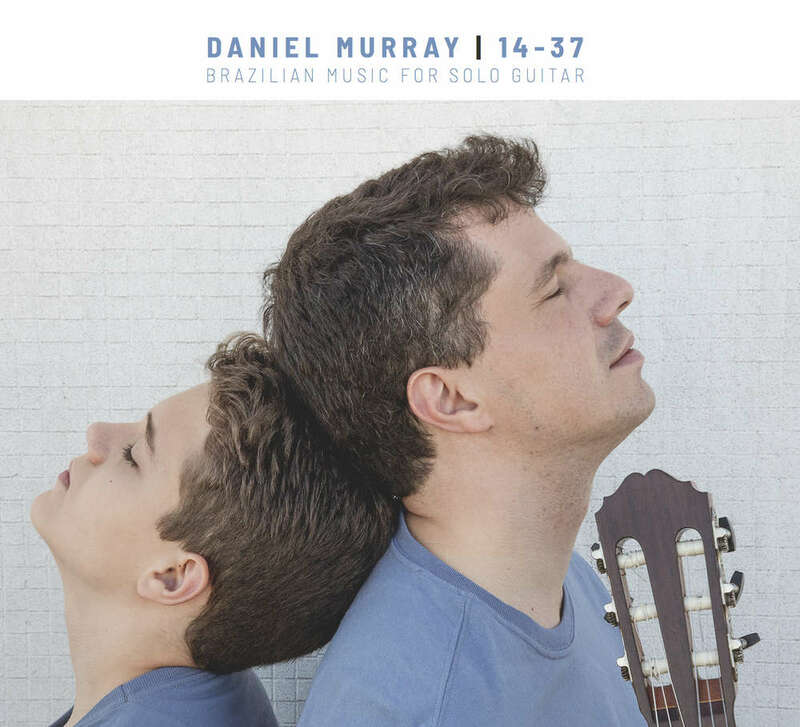 The light French touch – nonchalant and elegant – of these two fingerstyle guitarists place them in the tradition of Marcel Dadi. They carry on an intimate dialogue of ballads, waltzes, jigs and ragtime pieces from their own pen, a dialogue whose complexity and compositional maturity is evidenced, above all, by the plain fact that it sounds unbelievably light. Order it now - free of charge! Has our 2019 catalog arrived yet? If not, please request it. We will send it along immediately and free of charge. 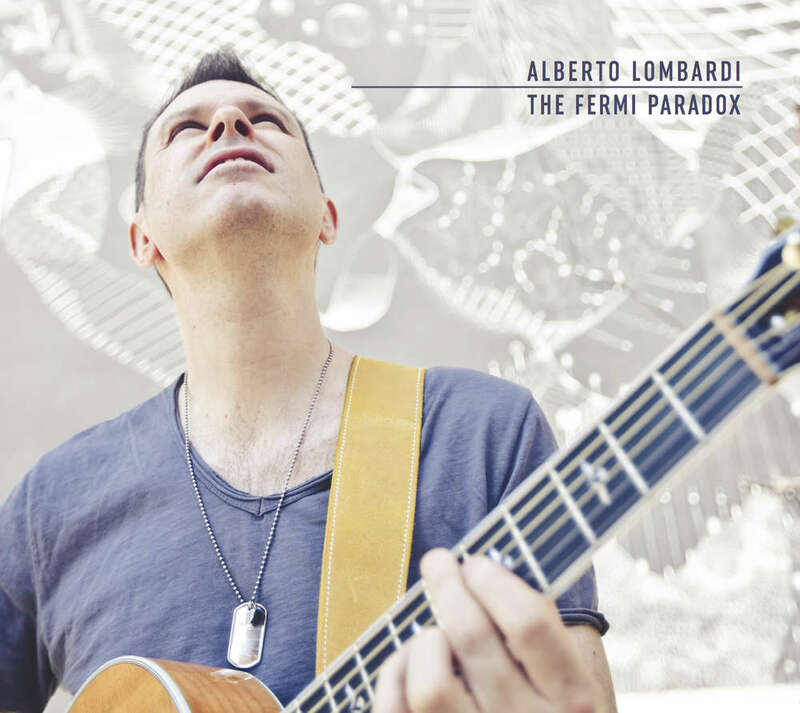 After a quarter-century as a studio musician and producer, Alberto Lombardi has discovered his love for the acoustic guitar and has been transcribing many songs as fingerstyle arrangements. Using country pickings, he dresses up the songs with a host of surprising harmonic phrasings and captivates the listener from the beginning to the end. His virtuosic and extremely precise technique gives these arrangements admirable lightness. 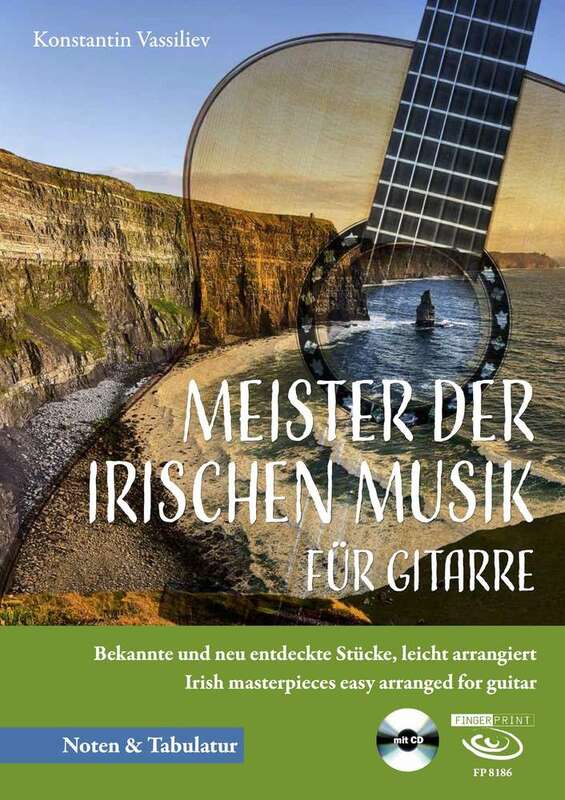 This book is dedicated to the masters of Irish music. Fiery jigs, lively reels, and lyrical airs are the most important musical forms originating on the green island, and these folk-based themes are also found in most of the works by Ireland’s most famous composers. All the pieces have been arranged to be accessible for guitarists with about three years of playing experience. These moments are much too rare: You relax, taking a breath, look back on the past and all that happened, and what has accompanied you all your life. With his new album, “Jukebox Dreamin'”, steelstring icon Tim Sparks has created precisely such a moment. Together with his congenial partner, double bassist James Buckley, he takes us on a wonderful musical journey down memory lane, or as Sparks puts it, a veritable road trip through an American landscape filled with lonely hearts and dusty jukeboxes, with a trunk full of songs by Paul Simon, Al Green, The Grateful Dead, or John Lennon. And it’s a CD that is not only for long drives in the car. 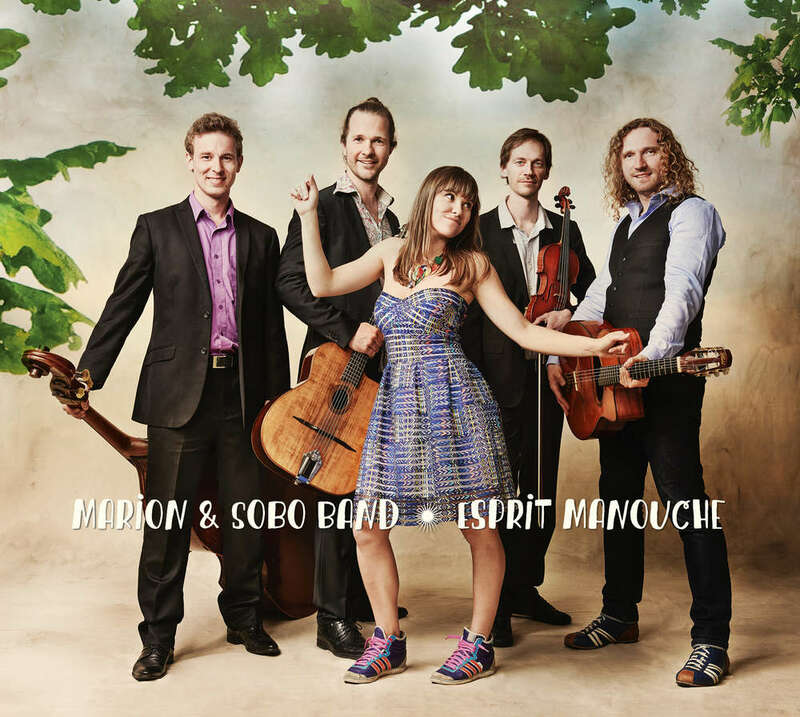 Vocalist Marion Lenfant-Preus and guitarist Alexander Sobocinski and their band shuttle back and forth with fascinating lightness between vocal gypsy jazz and swing, chansons and sonorities from the Balkans. On their most recent album, the Franco-American singer and the Polish gypsy guitarist present their own compositions, chanson-like songs and sensitive arrangements of well-known melodies that they weave into a very special, beguiling world of sound. Something does not seem to be working? Please follow this »» link !